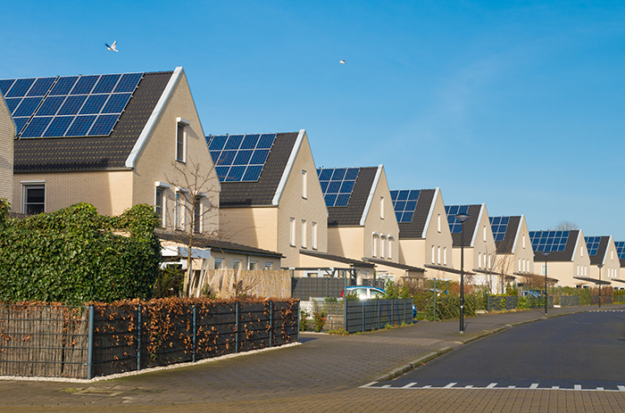 The market for community solar continues to expand, and new insights and lessons are being realized as challenges such as access to solar, community investment and new program designs are pushed to the forefront. Three organizations utilized an opportunity to implement innovative community solar programs with funds received from the Department of Energy’s Solar Market Pathways grant. Join Smart Electric Power Alliance, Fremont Department of Utilities, Elevate Energy, and Cliburn and Associates, LLC as we dive into these new approaches and innovations to community solar programs. From tackling community solar policy in Chicago, developing programs that are effectively coupled with other distributed energy resources, to launching and selling out a 1.5MW system in Nebraska, our experts will give you the blueprints they have created, and how their thinking of community solar has changed over the last three years. Speakers include Brian Newton, City of Fremont Administrator and Fremont Department of Utilities Manager. This entry was posted on February 11, 2018 by Helen Deffenbacher.